The Catholic tradition of a spiritual retreat is a wonderful way to take time away from all your responsibilities and the “noise” of daily life to experience real silence and tranquility and to open yourself to spiritual awakening and growth. Consider spending some time each year in retreat to reset and recharge your spiritual life. There are retreat centers nearby and all over the country and the world, offering a broad array of programs including private retreats with a spiritual director, directed retreats, and group retreats. Cursillo is a weekend retreat designed to renew and strengthen your love of Jesus, help you grow in faith, knowledge, and personal holiness, and equip you to bring Christian values to all environments and people with whom you come into contact while making those values the pattern for your own life. Cursillo (pronounced kur-SEE-yo) is a Spanish word meaning “little course.” It specifically refers to a short course in Christian living. The Cursillo Movement is made up of individuals who have participated in such a short course by attending a Cursillo weekend and who endeavor to apply Christian principles in their daily lives. The Cursillo Weekend is not a silent retreat. Weekends are planned for men and women separately. In Central Virginia, one women’s weekend is held each spring , and one men’s weekend is held each fall. Cursillo is not recommended for people who are currently undergoing an emotional or family crisis. For more information, visit the Valley Cursillo webpage; contact Mary Balsam, the Incarnation Cursillo Parish Liaison; or contact the Valley Cursillo Directors. Want to experience the holiness and liturgy still practiced by monasteries the world over? We are fortunate to have the Holy Cross Abbey Monastery of the Trappist order just two hours north of Charlottesville. They have a wonderful retreat house where you can stay for a period of time, enjoy hearty meals in silence, and participate in the Liturgy of the Hours with the monks. 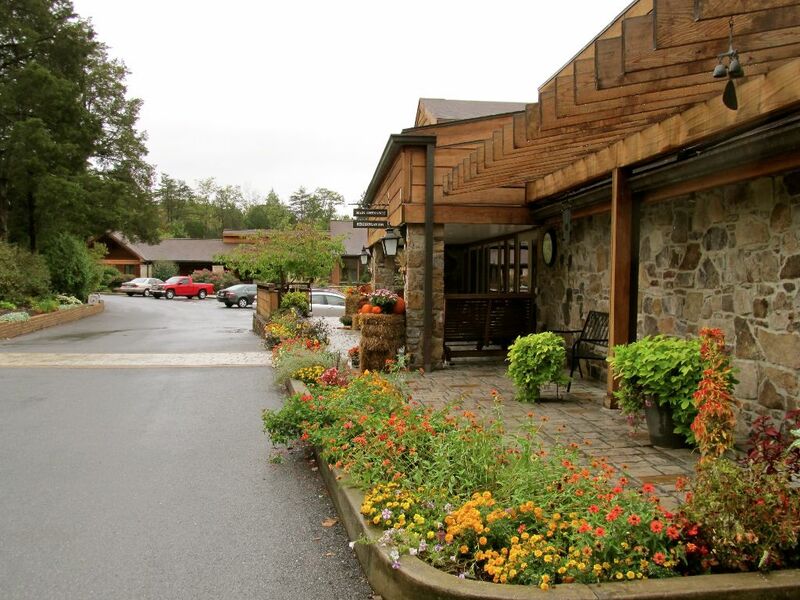 The monastery is located on historic and beautiful land just east of Winchester, Virginia. This is a favorite retreat place for Fr. Gregory. 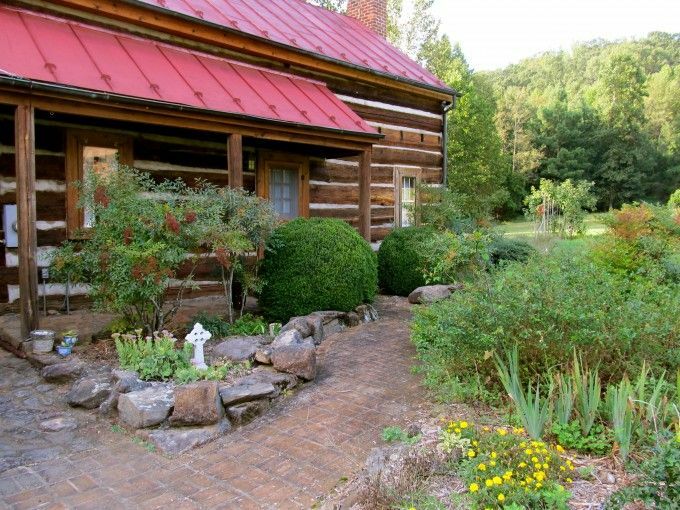 Priestfield is an inspiriting retreat center that offers wonderful facilities with private rooms and cabins for rent, on a peaceful 35 acre property full of trails and natural beauty to indulge your contemplative times of prayer and refreshment. It is a 3 hour drive to this retreat center from Church of the Incarnation.